Elmira Green was the daughter of Alfred M. Green and Eliza Ellen (Decker). 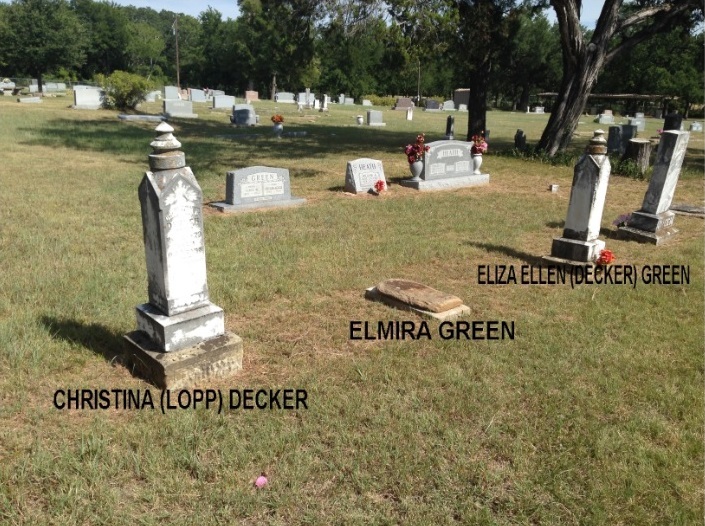 In "Alfred M. Green, North Texas Pioneer", by William E. Green, it is stated that "Elmira's grave is between those of her mother (Eliza Ellen Decker-Green) and her Grandmother Christina Lopp-Decker in the Clark-Dobbs Cemetery north of Weatherford and is marked by a piece of sandstone". 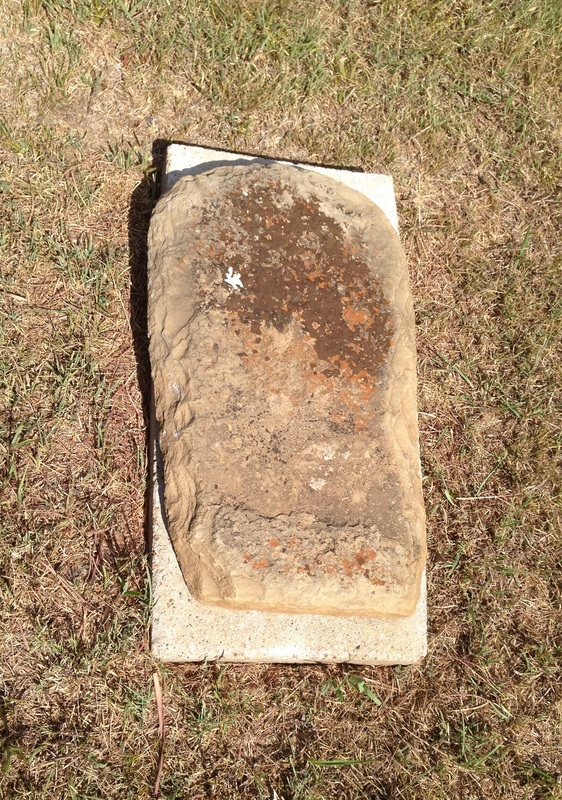 Elmira died at the age of 7.